When I started pitching Voice of the Sword, I rather naively assumed mainstream agents and publishers would be interested in something new. 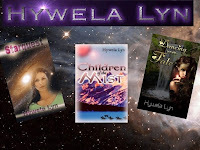 This was a YA Urban Fantasy trilogy, I said, that had a fresh perspective; events and characters and inspired from Japanese mythology – a pantheon little-used in western fiction. Unfortunately, I was entering a market where most agents wanted to hear about teenage girls swooning over pale and impossibly beautiful vampires. They had no interest in bizarre creatures such as the Tengu, the Kappa and the Yuki-Onna. I even had one email from an agent who said she knew nothing about Japanese mythology, so she couldn’t have “any confidence that she would love my work”. I rather thought that was the whole point. Isn’t that why we read books? To learn something new? March 11th, 2011 changed everything. I an a British teacher of literature working in an international school in Tokyo, and I was in the city centre when the earth shook, and the sea rose, wiping out most of the towns on the north coast and ripping apart a nuclear power station like it was a cardboard box. The school closed down, and I stayed at home with my wife and family, watching 24/7 news reports of radioactive contamination, dealing with telephone calls from abroad asking me when I was going to leave the country. When I was going to leave my home. I didn’t leave. I stayed here, ready to protect the people I love, and I thought long and hard about my life. I realized it was pointless to waste any more time. If I wanted to be a novelist, there was only thing to do. Be a novelist. I tested the waters with a project that had been in my mind before I left the UK and went traveling. 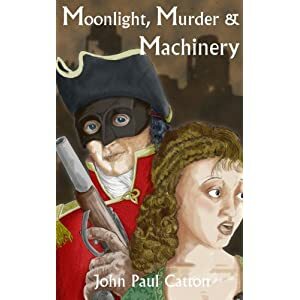 Moonlight, Murder & Machinery was released on Smashwords as an ebook and as a print version on LSI. 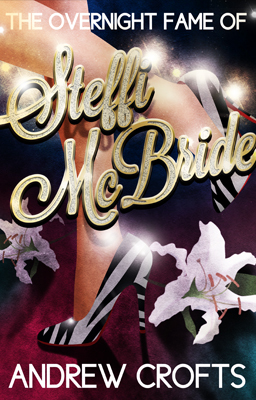 It’s a swashbuckling, alternative-history romp with the Romantic poets Shelly, Byron and Keats as the main characters. They team up with the writer Mary Godwin to hunt Frankenstein’s monster through a Steampunk version of Regency England, encountering a bizarre rogue’s gallery of villains along the way. Regarding this as an experiment, I set out to release the planned trilogy. The Sword, Mirror, Jewel trilogy is based on the Three Imperial Regalia of Japanese mythology. These ancient objects do apparently exist, but they are kept locked away in Shinto shrines only accessible to the Japanese royal family, so there is no way to verify that. The trilogy’s plot originated here, and the characters were inspired by the stories, jokes and urban legends told to me by my students. Volume One of the trilogy, Voice of the Sword, will be released in early December, accompanied by The Unofficial Guide to Japanese Mythology, a short illustrated ebook detailing some of the background references appearing in the trilogy. I’m busy writing and editing Volumes 2 and 3, for release in 2013. 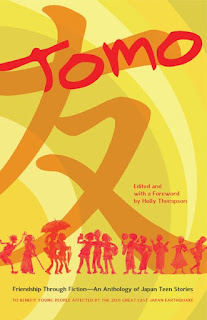 Tomo, a book of short stories, edited by Holly Thompson, from Stonebridge Press. 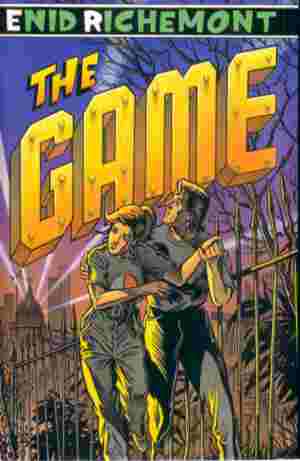 3/11: The Fallout, written by Patrick Fox, edited by Winston Saint, from Excalibur Books. 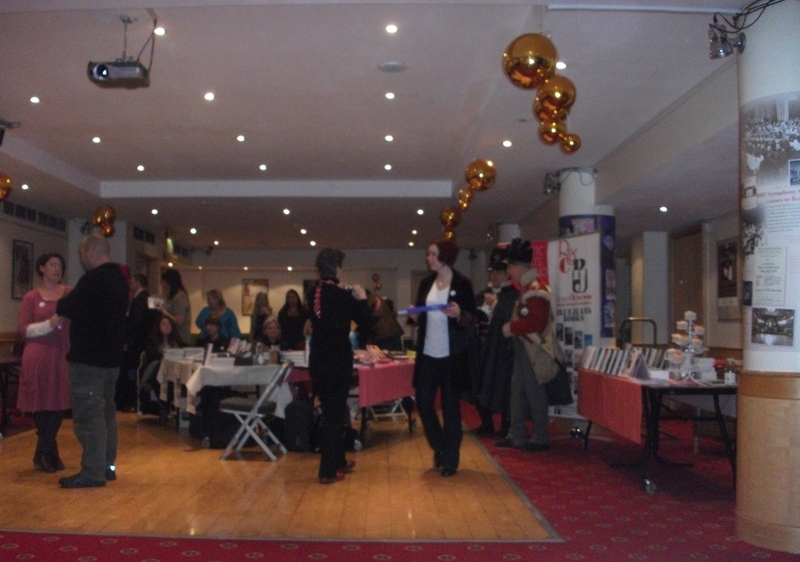 The second Festival of Romance was held on the weekend of the 15th - 18th November in Bedford, a new venue this year, and a slightly different programme. 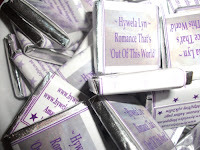 The Book Fair is meant to promote the romance genre, and most of the authors present publish in both paperback and eFormat. 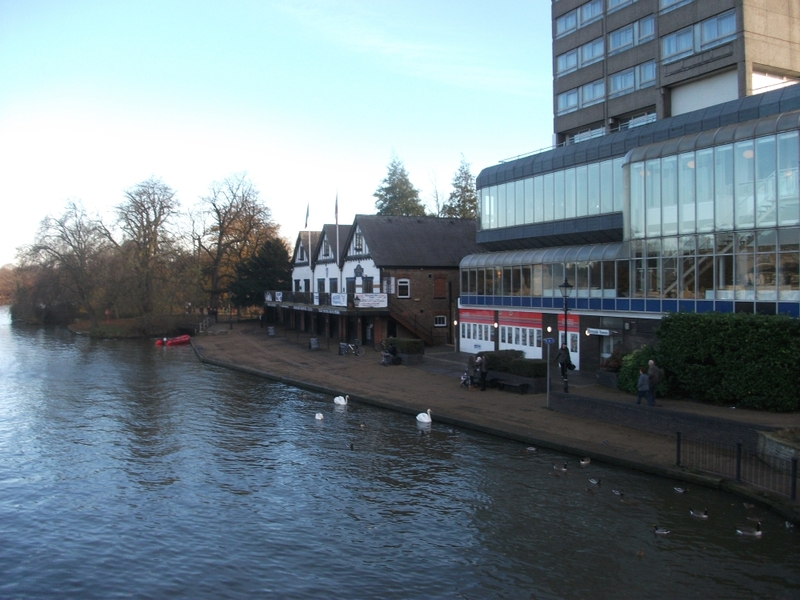 I stayed at the Park Hotel, overlooking the River Ouse, and shared a room with Sarah Tranter, whose debut novel 'No Such Thing As Immortality' has just been published in E-format as well as paperback. It's always a delight to meet up with authors whom one has previously only met on-line, although we had met briefly the previous year. I did not attend the ball on the Friday night, although I hear a great evening was had by those who did. Most of the events took place on the Saturday, including a book fair in the corn Exchange.The place was humming with authors busy laying out their tables and it was great to see famliar as well as new faces. I invested in some chocolates with my name and tagline on, they seem to have been very well received, and I managed not to eat too many myself! As soon as I'd set up my books though, I had to hurry off to do a book reading, which was held at a lovely little coffee shop where we were treated to tea and cake. Unfortunately I don't know Bedford, so it took a while to find the place, but after several wrong turns I eventually found it. I'm not all that confident when reading in front of other people, which is probably why I look as if I've just swallowed a lemon! I managed not to stutter or stumble over any words though and actually quite enjoyed it, especially when someone came up to me afterwards and said how much they'd enjoyed the excerpt. After a 'networking brunch', Sunday was devoted to a conference with several visiting speakers including publishers. There was a break at lunchtime for a 'working' buffet lunch, so the speakers were not interrupted by any 'rumbling tummies'! The speakers all seemed to be in tune with the idea of E-publishing and there was also some discussion on self publishing. It's encouraging to know that readers too are becoming more familiar with E-books and I left the conference feeling that while paper books will be with us for some time to come, the popularity of E-books and a Kindle or other device whereby one can carry hundreds of books in the space that used to be occupied by one paperback is increasing daily. The E-book is definitely alive and well and thriving! As in Pauline Fisk's recent fascinating blog on AuthorsElectric about her Young Adult novel 'TELLING THE SEA', weather and the landscape are great incubators of stories. Pauline's comments on re-publishing her previously published and well-reviewed novel were interesting, too, because we writers never really let go of our work - we're always polishing and improving, even after we're 'out there', which is why many of our 'out-of-print and re-published as ebooks' editions are often much better than their originals. This brings me to the complex subject of pricing, which, unexpectedly, came up in a review of an ebook I read about on another site, in which the reader, having praised the book itself, then mentioned that the quality of the writing didn't correspond to the low pricing, which seemed to indicate low quality for this particular person. 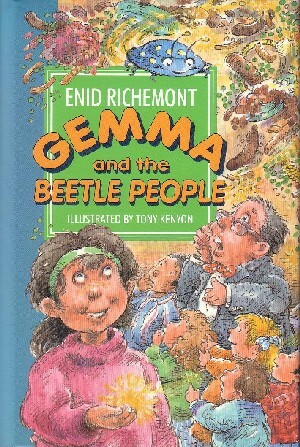 I, too, am concerned that my books, previously published at reasonable prices, are now on sale for... well, I think the cheapest of mine must be GEMMA AND THE BEETLE PEOPLE, which is 99p as an ebook (when it was first published, the paperback cost £3.99, and the hardback, £4.99). And on the subject of Amazon Kindle and its exciting expansion into India and Japan, it seems to me that whole populations must, in recent months, have vanished, since, even with eleven books on Kindle, and an impressive track record, I have not had a single sale in any of them since early September. We - husband/partner David and myself - are now looking more closely at Kobo, Smashwords et al. A brief mention regarding David. He was recently in hospital for serious vascular surgery - scary stuff. Both the surgery and nursing were superb, but internal and external communications were dire, almost to the point of mental cruelty. Why can't the NHS get these little - and inexpensive - things right? Because they do matter so much. So back to electronic publishing, and a rumour has it that books for younger children don't sell very well, but that Young Adult and cross-over books do. 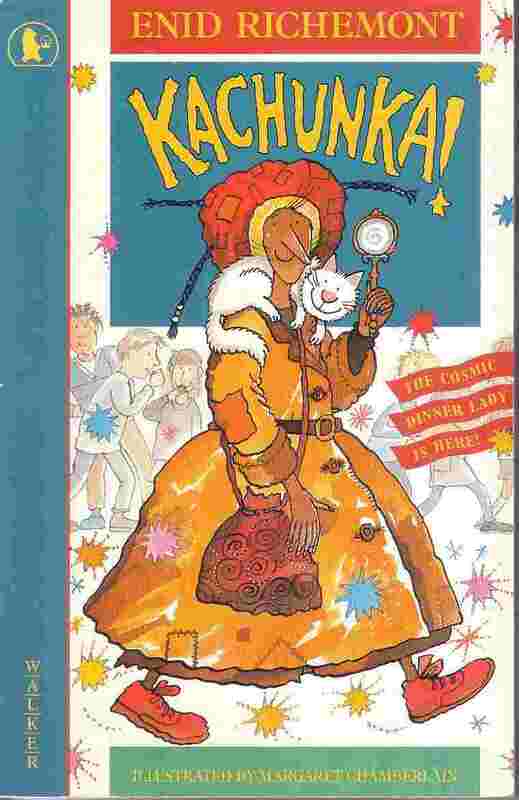 I was planning to re-publish KACHUNKA as my next ebook (Mrs Kachunka - the cosmic dinner lady with a name like a sneeze), but I'm now considering doing THE GAME (Y/A) instead. THE GAME has a curious history. The plot grew out of an incident in which I was looking for shoes for my daughter, and the shop was playing background radio like Musak - news stories, mostly nasty, personal tragedies etc played as a background to shopping - and I found myself wondering what effect this might have on people's basic sensitivity. The novel was one of Wendy Boase's favourites, but it didn't do well commercially, and finally vanished, except from the shelves of those secondhand book dealers who sell at very strange prices. Finally to what is now beginning to be called 'traditional publishing'... yes, I am still being 'traditionally' published, with my first two picture books coming out next year. While David was in hospital, I was sent the roughs for one of them, which cheered me immensely. The illustrator is Brazilian, and he's really gone to town on this very funny little story. I'd love to share the images with you, but I shouldn't, so I won't. On a recent Guardian blog the literary commentator, Robert McCrum, analysed some of the "genres" in the book publishing market. 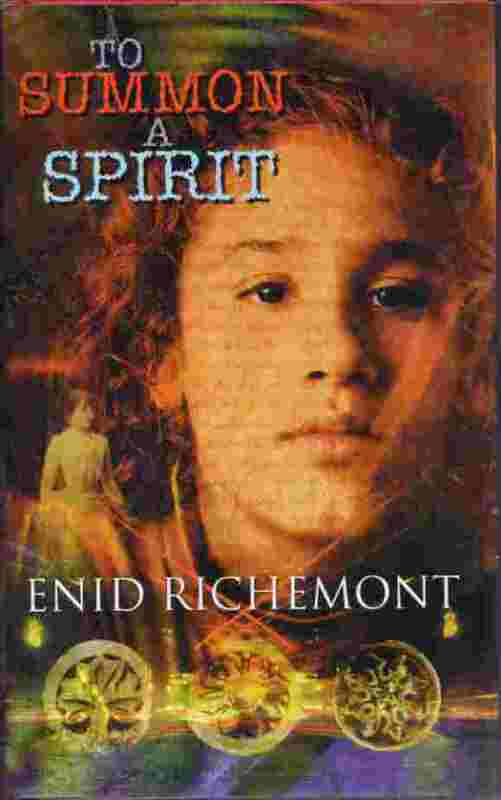 One of the genres he identified was "Ghost Lit". "A surprising number of successful books," he wrote, "(bestselling memoirs especially) are written by ghost writers. But there are also ghosted novels, too. By definition these wraith-like creatures have no names and are known only to their fellow spooks – and the publishers who depend on them." It then occurred to me that “wraith-like creatures”, pretty well sums up the whole experience of being an author. Sitting in a Soho editing suite a couple of weeks ago, watching the rushes from the filming of my novel “The Overnight Fame of Steffi McBride”, (freely available on http://www.wattpad.com and soon to be Kindled by its original publisher), I was struck first by the changes which the scriptwriters had made to the original story in order to make it work as an episodic drama. 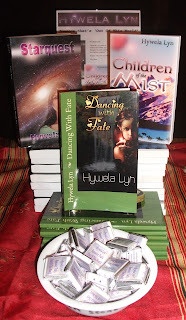 Some of the book’s characters had vanished while others had been invented, but every so often lines that I remembered writing six or seven years ago would come singing through. The whole book is narrated in the first person by Steffi and the screenwriters had kept that device, so lines that I originally wrote for my actress daughter to speak on YouTube (http://youtu.be/UckoWyITGW8 ) are now being spoken by another young actress, all of us mere wraiths in the ever moving business of story-building and story-telling. I'm currently enjoying my first foray into writing science fiction for adults. As I try to imagine what life will be like a hundred years from now, along with some of the wonderful things that computers might be able to do by then, I can't help wondering... who will be the writers of 2112? I'd like to think that people not so very different from ourselves will still be wrestling with characters, plots and dialogue. But I have a strong suspicion that we may have a bit of competition by that time - from electric authors of a different kind. Never, never, never, I hear some of you cry. A computer or a robot will never be able to produce anything that stands up as a work of literature. At best, a parody, perhaps. Something written to a formula, controlled by strict parameters. Fan fiction? But never, never, anything that might considered original or (heaven forbid) win a major literary prize. Of course, there could be a market for the type of books I've mentioned above. The author tired of writing yet more tales about the same character to meet public demand could perhaps feed some specifications for Book No 19 into a computer program, which would do it for her and save her the effort of writing yet another book. Or her publishers could do it. Or the readers could buy the program and create the books for themselves... (there'll be plenty of work for the lawyers, no doubt). I recently came across a program that generates novels, novellas, stories, etc. It is being developed by Professor Philip Parker of the business school INSEAD. His explanation is a little long-winded, to say the least, but if you can't be bothered to listen to it all, the gist is that it allows you to specify the genre(s) of your book, its theme, its title, its main characters, its approximate length and its setting in time and place. You can also choose the writing style, the point of view, the voice - and, should you wish, the colour of your hero's eyes. You can even select the shape of your plot from a number of rather fetching graphs. 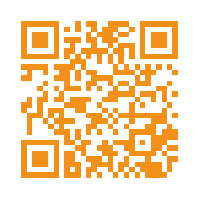 Oh yes, and you can ask the program to generate your book in any format you choose, including mobi and epub. Back to reality, or thereabouts. As someone who used to be a researcher in artificial intelligence and natural language processing, I do not think the idea of computer programs one day being able to generate readable books is beyond the bounds of possibility. I was involved in a research programme (still underway at the University of Birmingham), to model the way that human beings understand metaphors, and to try to build a computer program that does something similar. It was once thought that a computer could never beat a grand master at chess - then, back in 1998, it happened. Yes, of course, chess uses rules, and creative writing is rather different. But computers can already compose pieces of music in the style of well-known composers - pieces that, I'm told, music lovers actually enjoy. Creativity is a mystery - but so are sight, hearing, memory and many other processes, until you begin to understand the neural mechanisms involved. I think it's an open question, whether a computer program will ever produce a book that's good enough to pass the Turing Test - i.e. to convince a reader that it was written by a human being. And it's a question that may well be answered in our lifetimes. What do you think? And would you want to read a computer-generated book? Kobo Vs Kindle - By Susan Jane Smith B.Sc.